Zfort Group got in touch with them in 2018 regarding a website migration from an old version of WordPress CMS and outdated design, where only some basic content could be updated, to modern and custom WordPress CMS. Also, there was a task to rebuild and upgrade their theme to a responsive and clean layout, transfer their search tools to WordPress plugins. 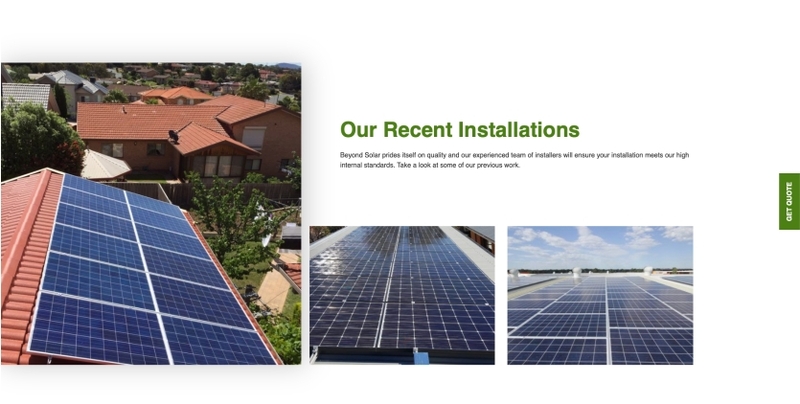 The main goal was to build an upgraded version of presentation website with a basic calculator for end-users to provide a preliminary quote of savings with a solar system installation as well as inform them about the services related to the installation of solar panels. existing website and went through an exploration of the competitors. like CTA (call-to-action) and contact information to the website. 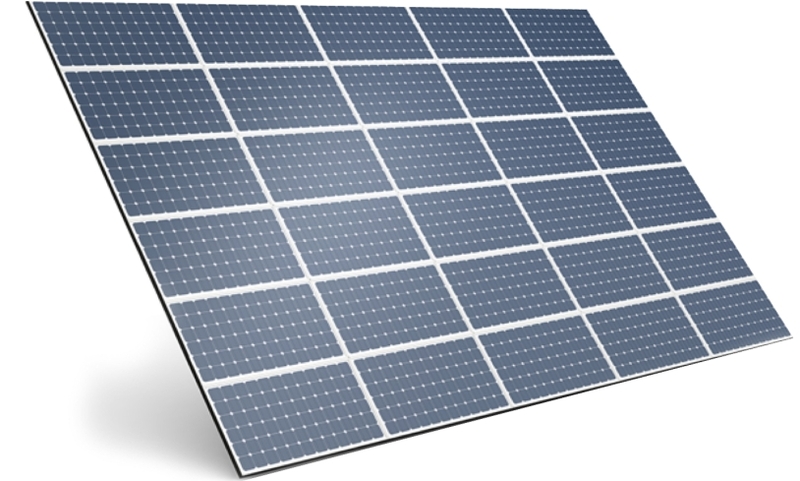 the savings with solar system installation. Let’s find out how we solved business problems through WordPress CMS. A user can calculate basic savings based on standard installation or inquire an accurate quote. An administrator is able to update most of the content on the website and the parameters/values of the online calculator. The calculator's parameters such as prices of different systems and the size of required panels can be updated via admin panel. 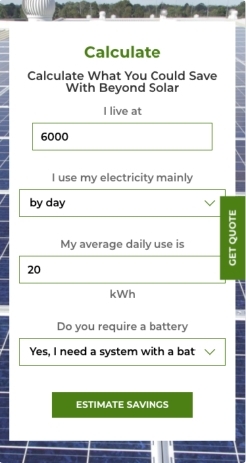 The system allows you to calculate the savings based on various parameters like house’s location, estimated daily usage and the time of the day when the electricity is mainly utilized. Сalculating the savings for different locations depending on daily usage and the time when the electricity is mostly utilized. Sending the results of the calculations to the client’s email address and the client’s information to the super admin. We focus on developing an easy-to-navigate and visually attractive design for all types of devices and tailored to the target audience. As a result, client got easy-to-use user interface and well-thought-out user experience. Thanks to everyone who contributed to this project. Zfort Group did a great job to renew functionality and increase website traffic. 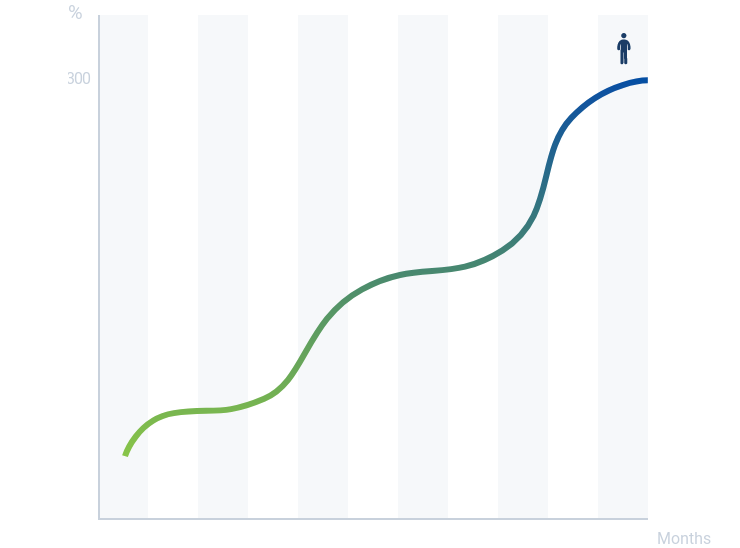 Site statistics show that the client got 300% more leads monthly, and it means that website started to generate more revenue than before the redesign.